It's wedding madness in the office! The two Emmas in the Marketing/Design department are busy planning their impending weddings so a lot of our non-work chat is about dresses, flowers and all that fun stuff! 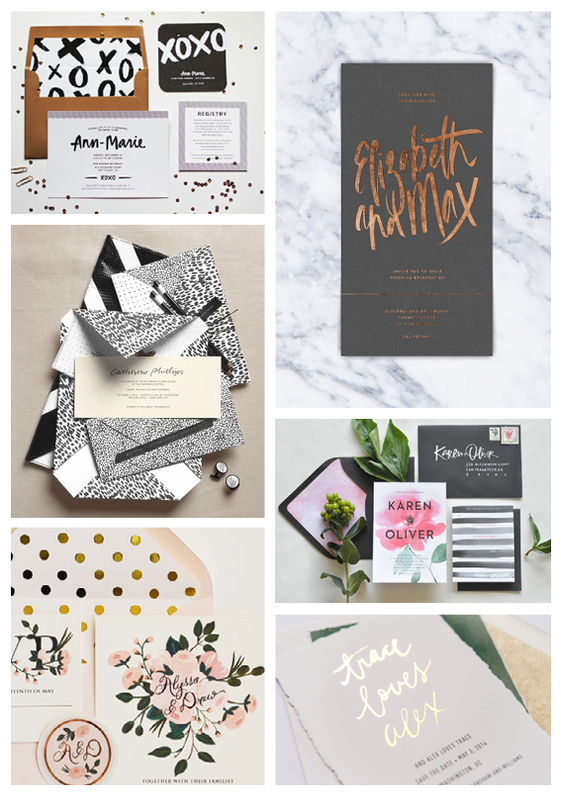 I've been busy looking at ideas for wedding stationery that we'll be whipping up for one of our Emmas. With so much beautiful inspiration around, the hard part is deciding which direction to go in!